Dr. Armani’s hairlines look so good because of temple angle closure, hairline design and high density. Temple angle closure does not mean that you have to have your hairline “lowered” and/or that you “can’t have some recession”. There lies the confusion: temple angle closure refers to the artistic approach to hairline design that so many clinics lack. Without temple angle closure, you ignore this male angle, the slight curve and without the male angle, the patient is left with dreaded “u” or “v” shape. Please don’t be fooled into thinking that to recreate one’s temple is an easy task. The technique has taken years to perfect and is very technical. If done wrong the patient’s hairline will look out of balance. However – when done right, it produces a completely natural look that is truly undetectable. A hairline design that is truly customized to the patient’s ethnic background and facial features. You really need to get it right the first time. Patient’s that fall into the repair category have not only depleted their donor areas but also limit what a doctor can do in the recipient area for future procedures. Patients should not choose a clinic because it is cheaper or more convenient in location. Don’t be fooled into thinking that this type of result is easy to achieve. Alvi Armani transplants at high to maximum density, using fine selection of single hairs, combined with years of experience in temple angles closure and perfect angling of each hair. Are the pics all of armani transplanted hairlines?
. . . but are they all the product of FUE work and not strip? » . . . but are they all the product of FUE work and not strip? I was going to ask the same thing, the more important question is whether all the pics are FUE or not ? Yes, those are all Armani fue hairlines. Here are some more showing great temple closure. I’m glad the question was aked if they were Fue or strip, because I assumed beforehand that they were strip. FUE? This is a combination of Hair Transplant Excellence and Art. Very well done. » Transplant Excellence and Art. Very well done. What difference does it make whether it is FUE or strip? 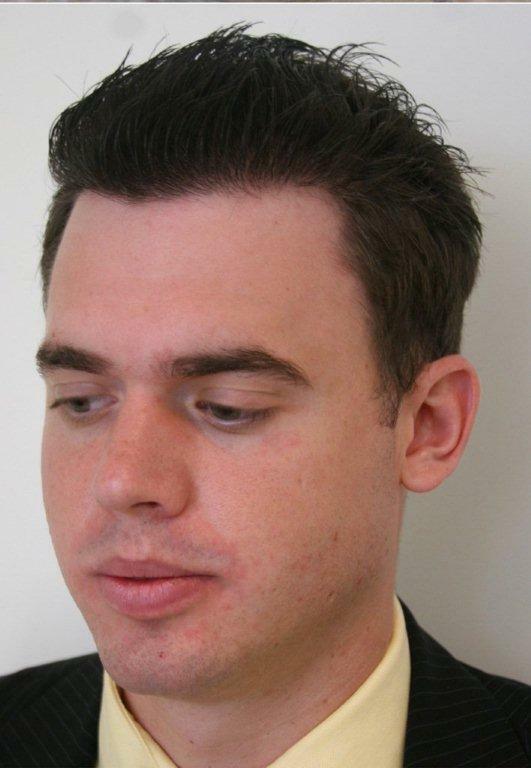 » What difference does it make whether it is FUE or strip? Good question Marco. I’ll take a shot at it. I’m not that well informed as Pats would be though. Strip has been around for a while now making allowing the surgeons more time to “fine-tune” their skills through their experience. 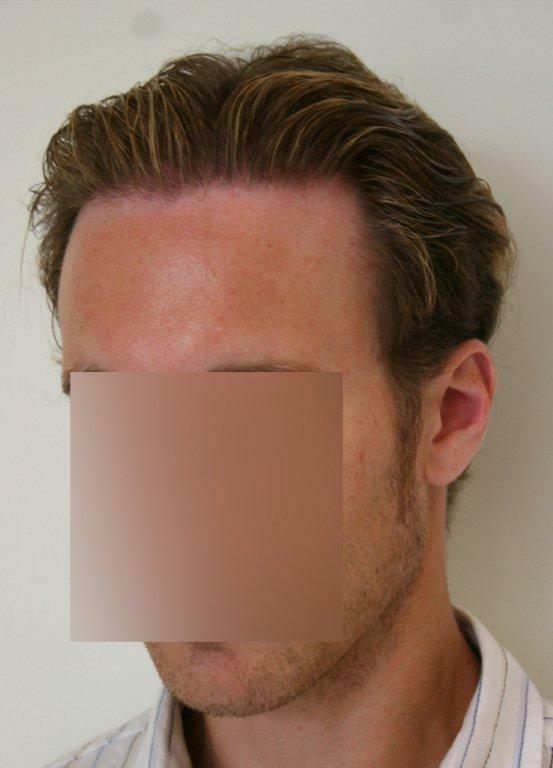 FUE is a fairly new technique therefore surgeons do not have hands-on experiece with FUE as they did with strip. 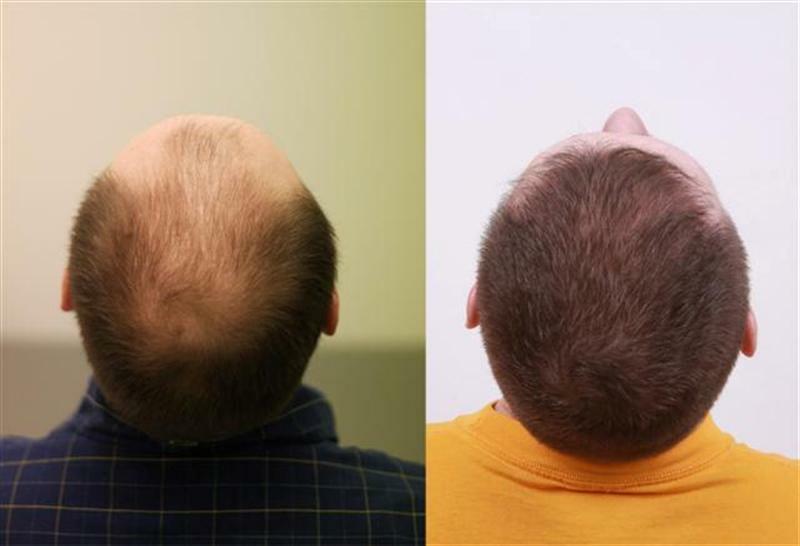 Surgeons are now releasing some FUE results because their results are turning out better and better. So to have a FUE transplant look as good or possibly better than a strip transplant is a huge step in the hair transplant world. That being said, to then be able to do temple angle work using FUE and making it as good or even beter than strip is a phenominal success by the surgeon. Temple requires A LOT of skill. I was actually totally ignoring FUE because I didn’t want to be a gunnei pig for practice. I was totally leaning towards strip until I saw quite a few FUE results of dr Armani’s online and in person. EXCITING! 3)Dr. Alvi Armani is the ONLY surgeon in the world who specializes in FUE hair transplants. Does not do any Strip procedures anymore for past few yrs. 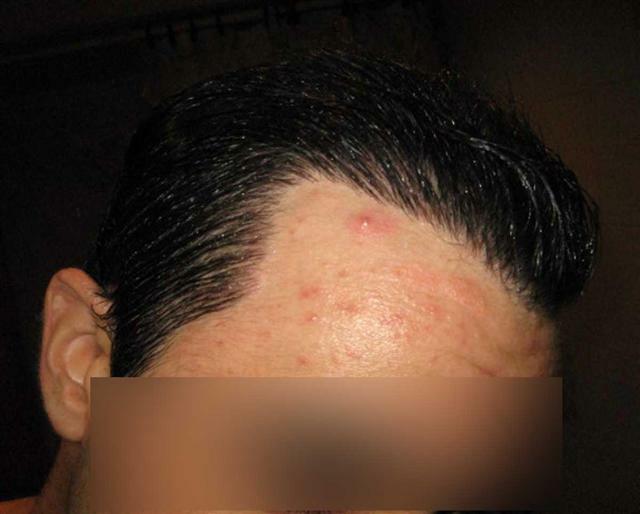 I belive this is why his FUE patient results are in my opinion by far the best out there. Experience Experience Experience. » » Transplant Excellence and Art. Very well done. 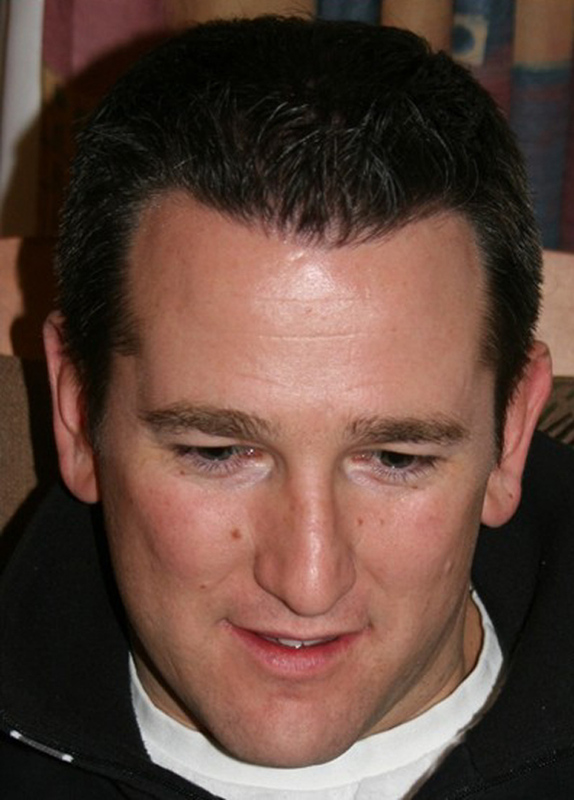 » 1) Dr. Woods is the inventor of BHT and FUE. (That’s all I know about him. » the best out there. Experience Experience Experience. » » » Transplant Excellence and Art. Very well done. Ixan, yes I am for real! There are quite a lot of surgeons that have been practicing FUE and some exclusively FUE for a lot longer than Armani. In fact Armani is a relative new comer to FUE. Woods for instance has practiced FUE only since its commercial inception. Cole Harris Arvind Coolie Bernstein Bazinger and many many others have practiced FUE for longer than Armani. FUE is only the way that a graft is extracted from the donor. It does not relate in an obvious way to the artistry or other technical aspects of the placement. This is why i asked what you thought the relevance was regarding FUE or Strip. But I think there is a differene with who practiced for a longer period of time but performed less FUE procedure transplants as opposed to a surgeon who practiced not as long but performed many more FUE hair transplants. I didn’t say Alvi Armani was the only surgeon who practiced FUE or that he was the longest practicing surgeon in FUE. I said he is the ONLY surgeon who specializes in ONLY FUE and not strip. So every single patient he gets whether it is in his Toronto Clinic, Dubai Clinic, or Beverly Hills CLinic, they all receive FUE transplants. He outnumbers any surgeon in the amount of FUE patients he’s had. And I said ThaT is why his results are nothing short of excellence, because of his 100% dedication to FUE and experience. » Ixan, yes I am for real! » many others have practiced FUE for longer than Armani. I would say with confidence, that our clinic and staff performing the FUE technique everyday, day after day, has a big part in the results that we consistantly produce. Performing FUE everyday has allowed us to master the technique. It has enabled us to train and fine tune the skills of perhaps the most skilled and experienced FUE staff in the world. There is no substitute for experience, our techs and team certainly have that. I think the same can be said regarding temple closure and constructing a very natural hairline. It is not an easy technique to perfect, that is why people from all over the world come to see Dr. Armani. I still have yet to see a doctor match his hairlines. I just wanted to quickly say how impressive these results are and I can’t wait to get my procedure done with Armani. I have researched several doctors out there and by far, Armani stands out from the rest of them. 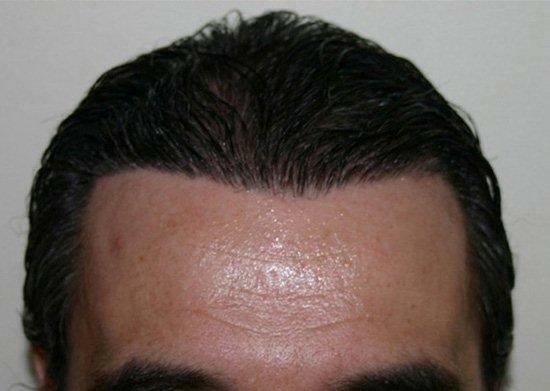 In my opinion, I think that the most attractive element of a hair transplant is definitly the hairline. Pats thanks for the input and I agree with you. tthabet when are you planning to go in? i’m hoping to have my procedure with him march (most likely as they have availability), r u going to see armani in toronto or elsewhere? i’m in toronto. » is definitly the hairline. I see no real difference in the implantation step between FUE and strip. It just tracks back to the same graft survival rate questions about FUE. A hypothetical strip transplant and an FUE transplant, same number of grafts, both intended to look identical . 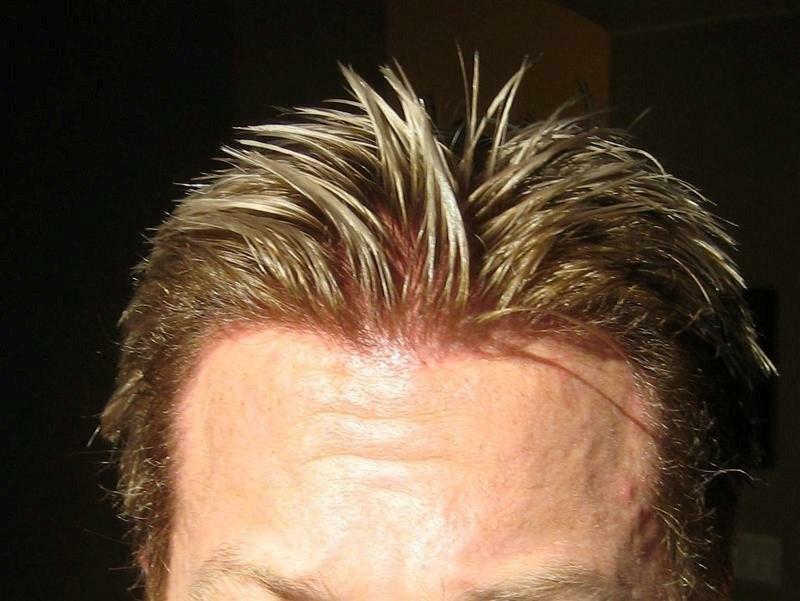 . . will the FUE result be as dense in front when it grows out? Lots of people have doubts. » hairline design and high density. » “lowered” and/or that you “can’t have some recession”. » approach to hairline design that so many clinics lack. » technical. If done wrong the patient’s hairline will look out of balance. » patient’s ethnic background and facial features. » Don’t be fooled into thinking that this type of result is easy to achieve. » and perfect angling of each hair. 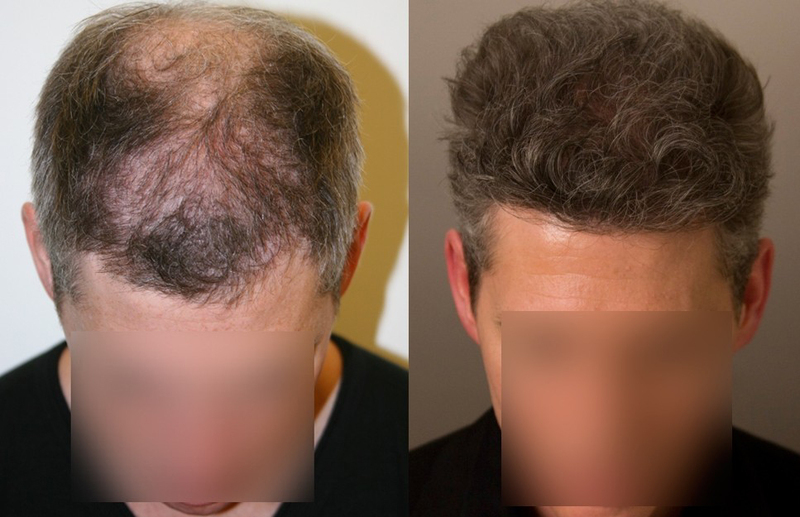 some clinics are known for pounding out some pretty high numbers regarding grafts and getting some pretty good results. I really do think Armani has the edge when it comes to hair design and temple closure. The U or V is not a hair line design that would have appealed to me, but I guess there are some guys that would not have a problem with it either. As for Armani, BHR indicates beyond 4500 FUE grafts is overharvesting the donor area. Yet, Armani jams 3K grafts into the front 1/2" of young patient’s hairlines to make their adult hairline appear as a teenage hairline. Armani appears to be a relatively intelligent person, but I suspect he is using that intelligence in a business sense as opposed to an ethical sense. Armani appears to cherry pick his patients. They are typically young, have excellent quality donor hair (because age hasn’t degraded it yet). They are typically NW2 and have barely started to lose their hair. Of course you can jam the front 1/2" of these guys’ hairline with 3/4 of their available donor hair and make them look good for a few years. And from a photo standpoint, you’re going to sell a lot of HT using this approach. » standpoint, you’re going to sell a lot of HT using this approach. True James Bond, Dr. Armani is known for his incredibly natural looking hairlines, but he is just as skilled at getting great coverage for people who have excessive hairloss. Dr. Armani is great at coming up with a long term plan that is specified to that particular patient. Check out what he was able to do for these Norwood 4 and 5 patients below. 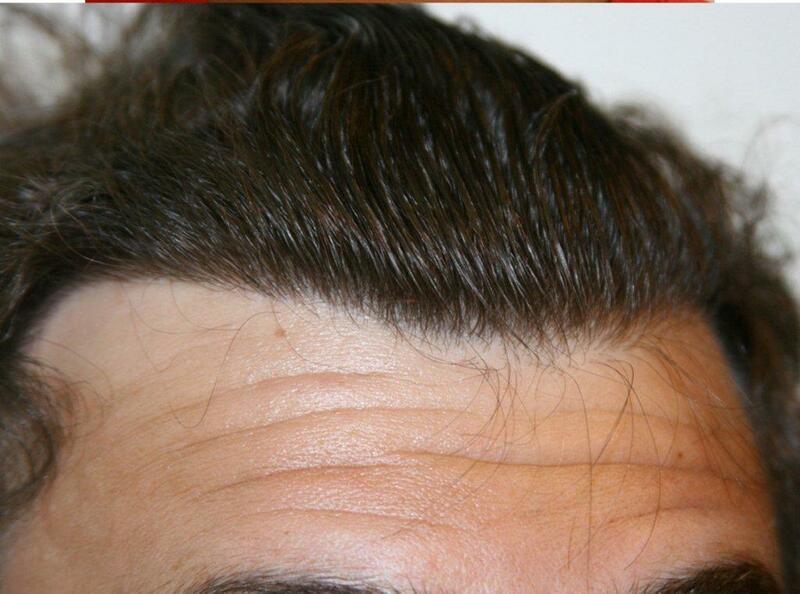 In my opinion the temple angle is one of the most important aspects of the hair transplant. 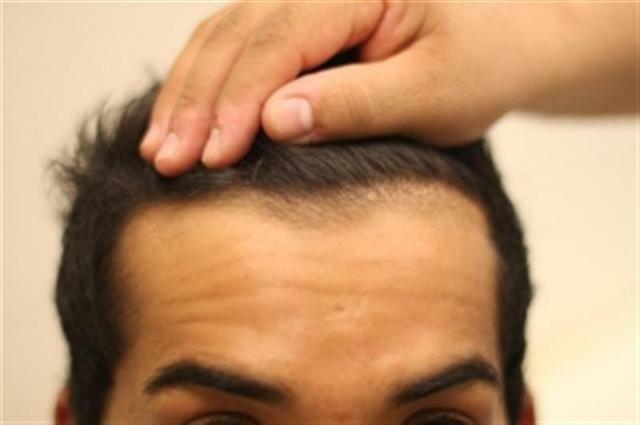 Nothing is more obvious about a hair transplant when the patient is left with a dense “V” shaped hairline. 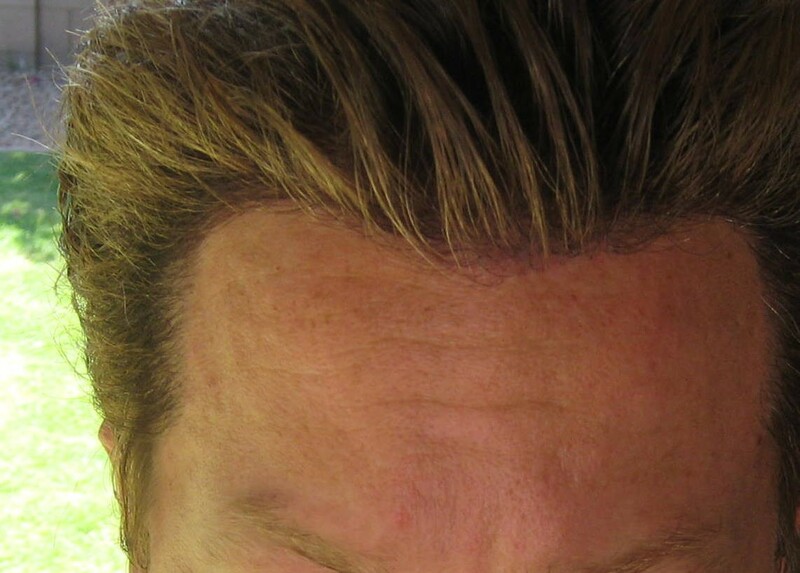 During my time researching for a doctor I wanted one that would include some grafts in reconstructing my temples. Dr. Armani specializes in this area and was my top choice for this reason. The pictures included in this post are great examples of his artistry. Wow, some of the results in this thread are impressive and I hadn’t seen them before. I went to the Armani Clinic for my HT because I didn’t like the sharp unnatural looking temple closures I’d seen at other clinics and wanted a natural rounded design which I believe no other clinic are able to consistently achieve at the moment. I think that rounded natural closure is what more clinics should be trying to achieve. It just looks better in my opinion.